Sushi Striker overall is solidly made and had me addicted to its simple yet challenging battles. 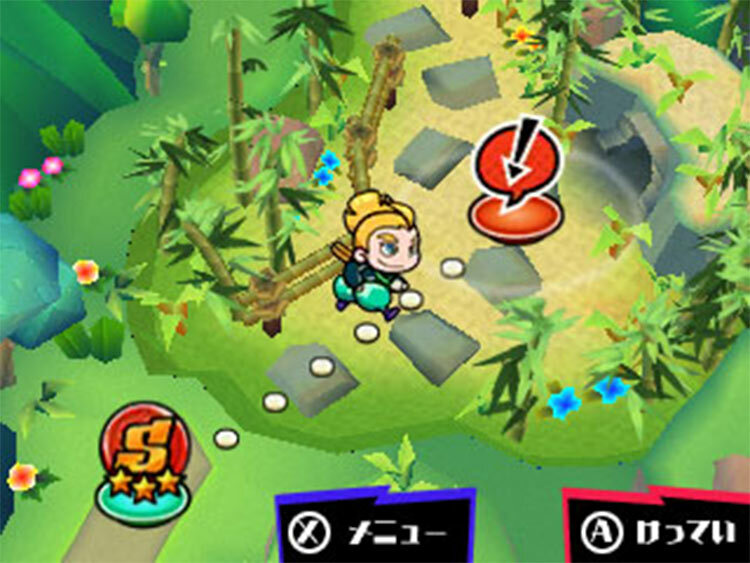 It’s a game that allows anyone to play in whatever manner they choose. This is definitely one game that I would recommend to anyone looking for a fun and fresh adventure… just try not to play on an empty stomach. 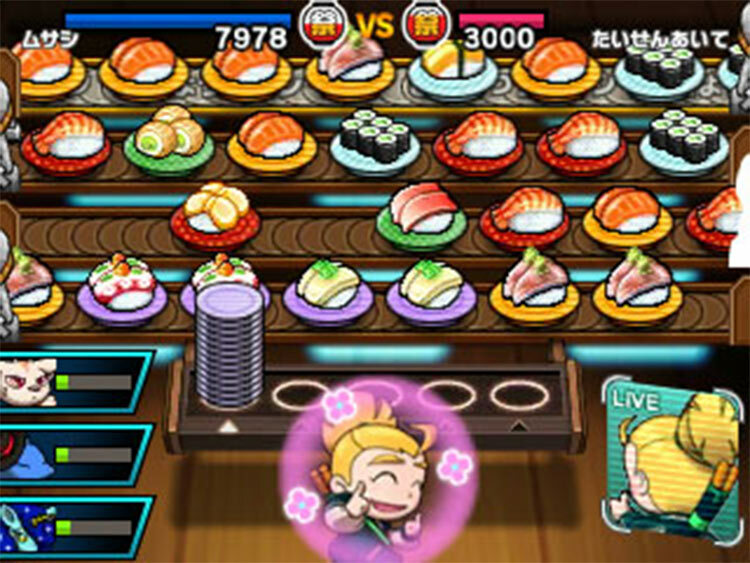 Sushi Striker: The Way of the Sushido has all of the trademarks of an inventive Nintendo title, including its odd but bold story, memorable characters, and easy to pick up gameplay. Unfortunately, once you bite into it, the experience isn’t as developed as it could have been. There’s an attempt to expand on the action-puzzler format, and while some of the choices work, there are some ingredients that make the entire meal less than satisfying. Switch y Nintendo 3DS reciben un título de puzles dotado con una gran personalidad y que nos ofrece un modo Historia sensacional y bastante extenso. 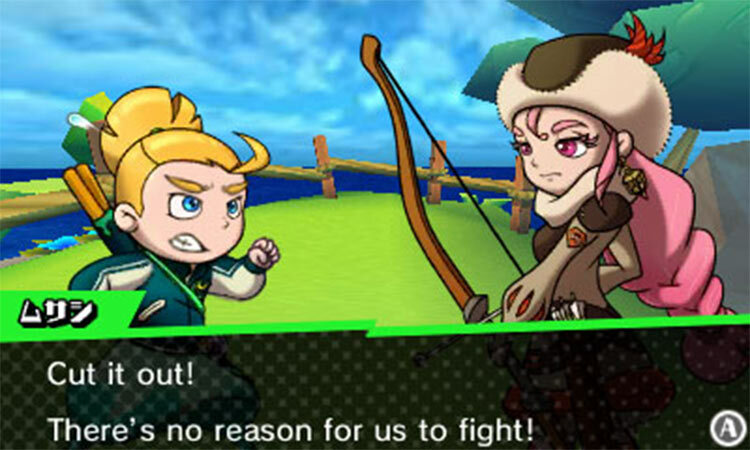 Su fórmula de juego resulta muy entretenida cuando te haces con ella, si bien alguna que otra modalidad de juego adicional más allá del modo competitivo a dobles le hubiera sentado de maravilla al conjunto. De lo mejor dentro de su género de lo que va de año en ambas consolas. 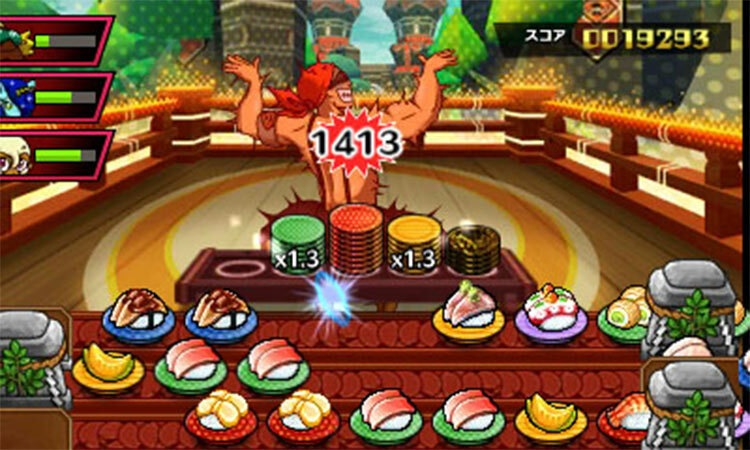 Come molti action puzzle prima di lui, capaci di fare la fortuna delle console ospiti (e in particolare di quelle Nintendo), Sushi Striker The Way of Sushido si rivela un titolo tremendamente divertente, che fa del gameplay frenetico ma non privo di risvolti tattici il suo marchio distintivo. 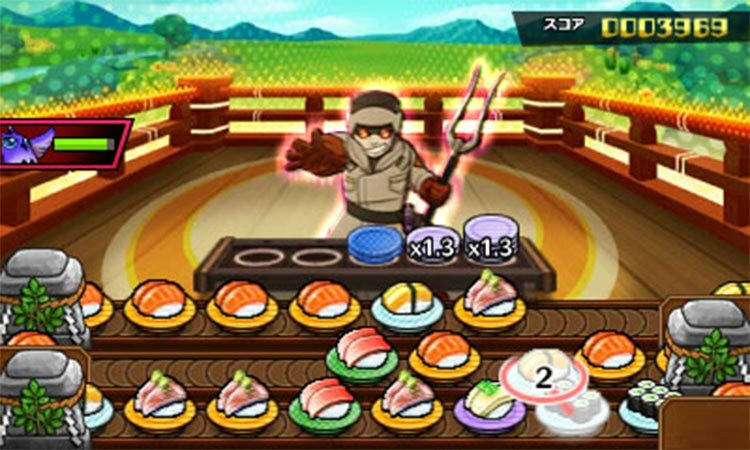 Jak więc wypada Sushi Striker w ogólnym rozrachunku? Dość... średnio. Nie jest to zła gra, może nawet wciągnąć w przyjemne pojedynki na talerze, ale odpycha od niej słaba fabuła i bardzo wysoka cena. Jeśli spodobało wam się demo, to dajcie jej szansę, ale dopiero po promocji!